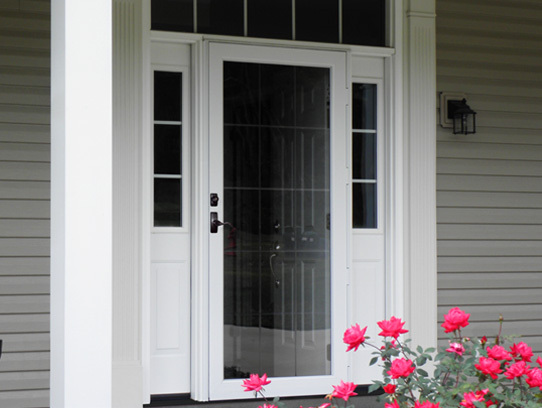 Eventually every homeowner will need to replace things like the roof, doors, windows etc. Those who are handy can do the job themselves, for those who can not or don't want to spend their time doing these home improvement projects, Kendall Total Home can help. 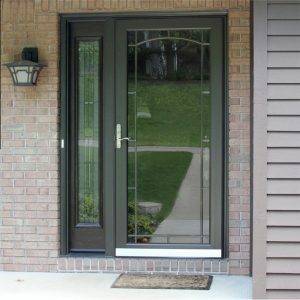 Does your door need to be replaced? 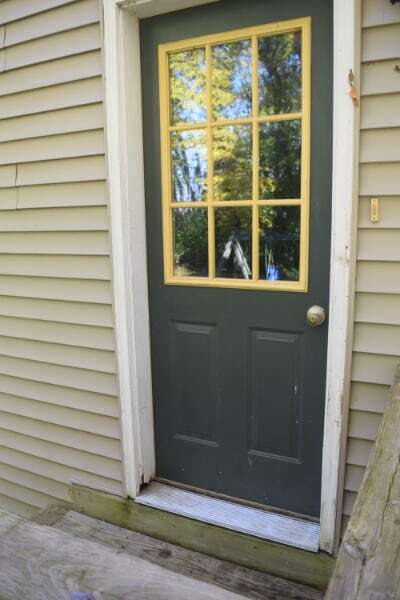 This door was on a 20 year old home and is need of replacement. In this example the frame has started to rot from bottom and the sill plate at the bottom has come loose. 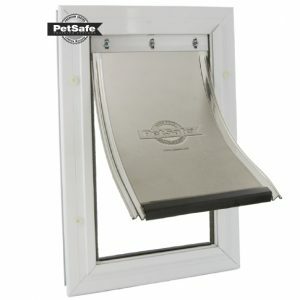 The door had large gaps that allows outside air in. 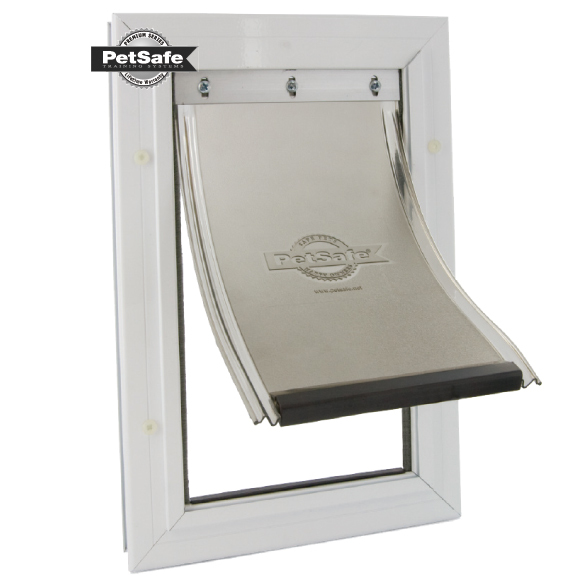 This was particularly noticeable in the winter when the homeowner would place towels on the floor or additional weather stripping to try and fill the cracks and keep the cold air out. If not replaced the homeowner could have had larger problems. Cladding and capping on all wood surfaces to ensure keeps the wood from being exposed to the elements. 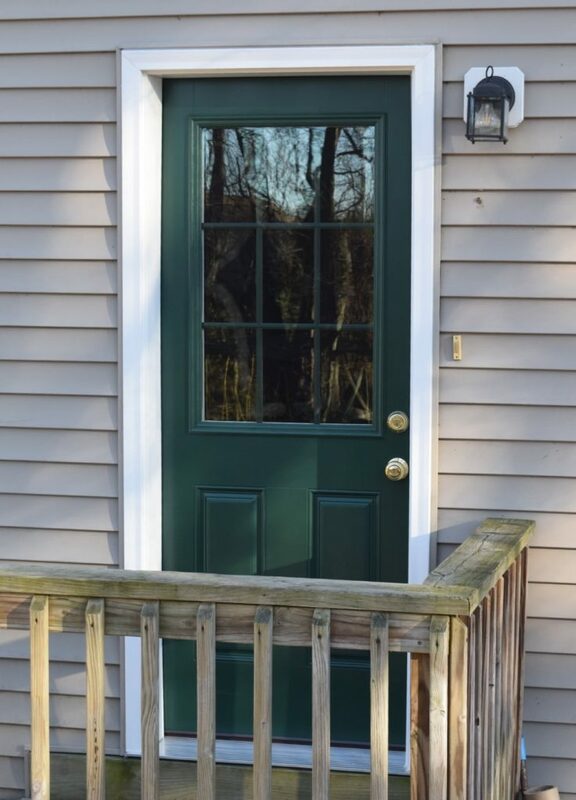 ProVia’s doors meet or exceed Energy Star requirements to keep cold out in the Winter and the cool in during the Summer. 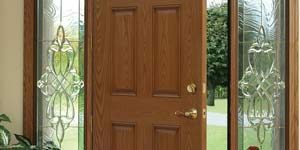 The bottom of the door includes a bulb and blade sweep which virtually eliminates all drafts from the base of the door keeping your home comfortable. 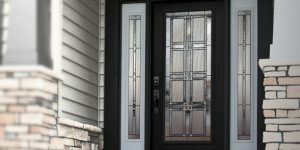 Kendall Total Home has been replacing and installing new entry, and patio doors for a more than 30 years and have installed thousands of doors. Our intention is for you to be happy with our work for years to come. 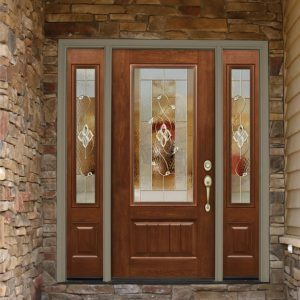 We specialize in all residential entry doors, including entry doors, storm doors, patio doors, pet, sliding, french, front doors and more. 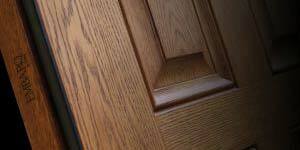 With our no-hassle estimate, we will come to your home, measure your door, window or whatever you would like an estimate on, and then leave. We will be in and out in a fraction of the time of the others and we will get back to you with a cost estimate on your project! No long sales presentations! Kendall Total Home is proud to sell ProVia Door Products. 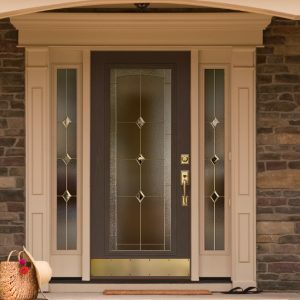 ProVia is committed to making doors that are customized for homeowners needs with the highest standards of durability, security, and energy efficiency. 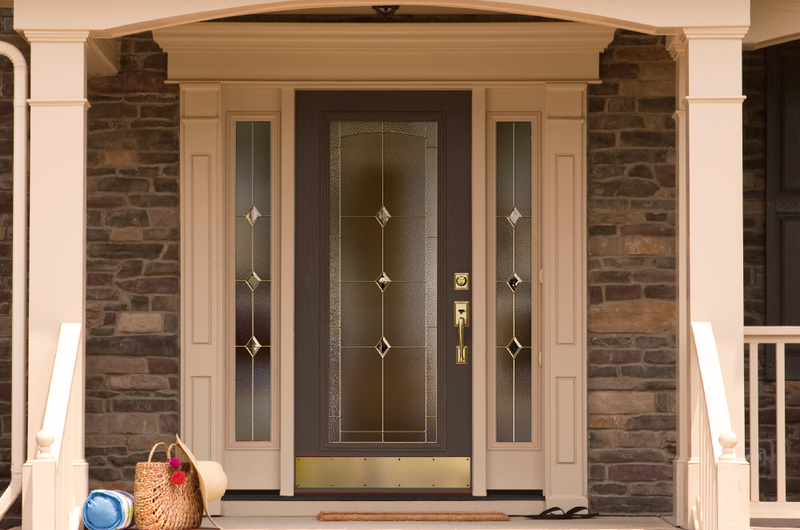 The entry way is the centerpiece of any home and is the first impression of visitors and guest. 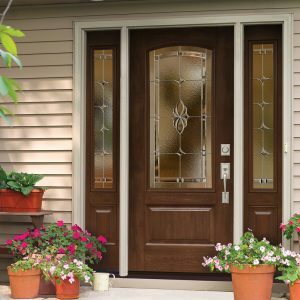 Since your exterior doors are such a big part of your home, Kendall Total Home offers a stunning array of custom, shapes, finishes and style options to choose from. 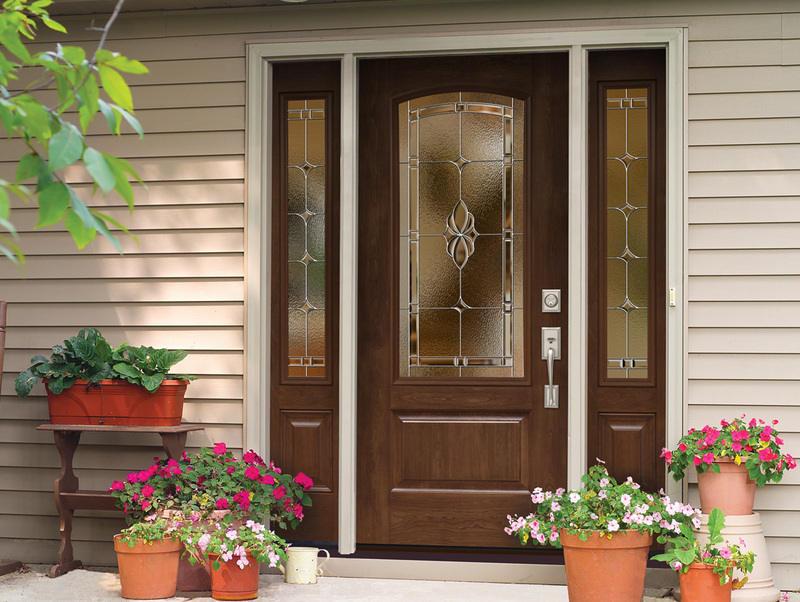 Entry doors are available in steel or fiberglass with a variety of custom glasswork and paneling options. 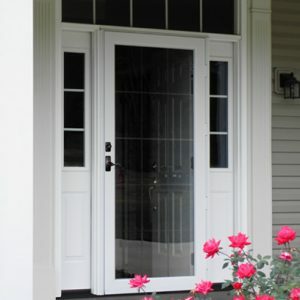 French doors take your entry-way up another level by making a statement about you and your home. These beautiful doors are usually a pair, and feature glass panes that extend for most of its length. 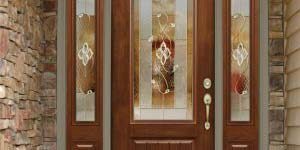 They are available in all door styles with a large selection of options to make them as ornate and beautiful as you like. 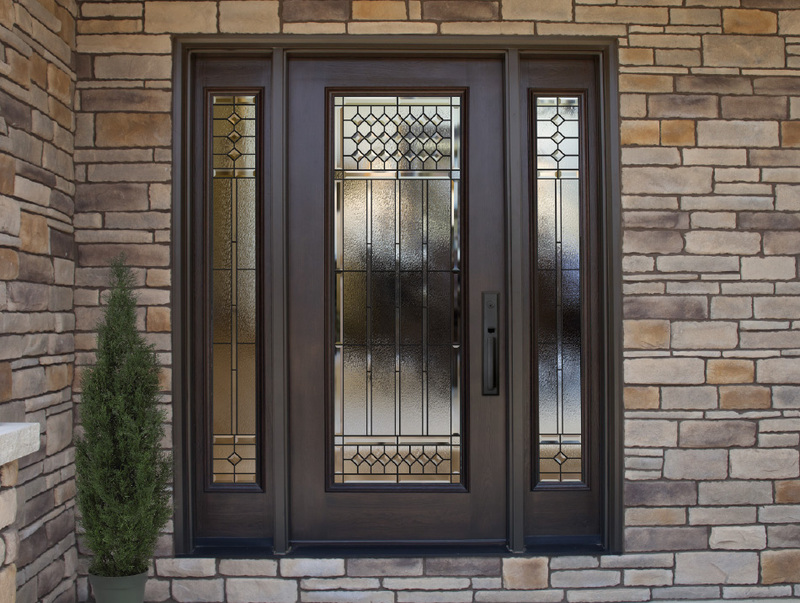 Options include glass selection, wood or steel frame, in-swing or out-swing, and more. French doors and sliding patio both provide an abundance of outside light. 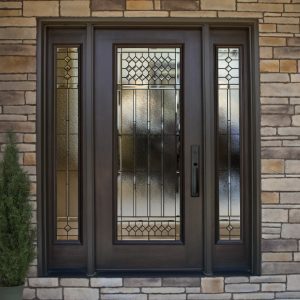 The type of patio door that will work best for you depends on your home style, architecture, decor, and most importantly, your personal preference.